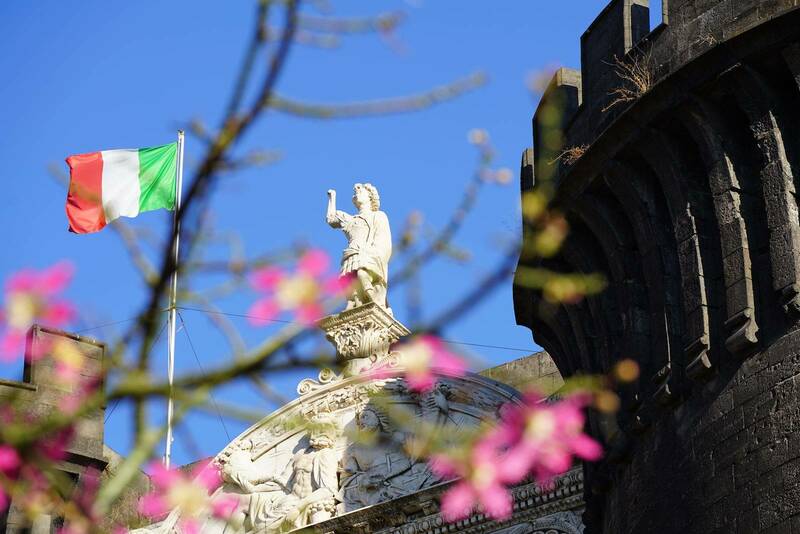 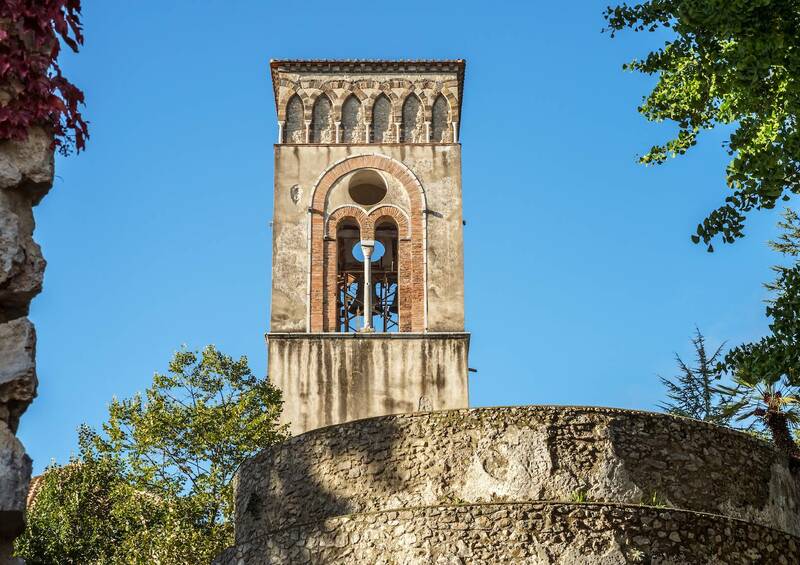 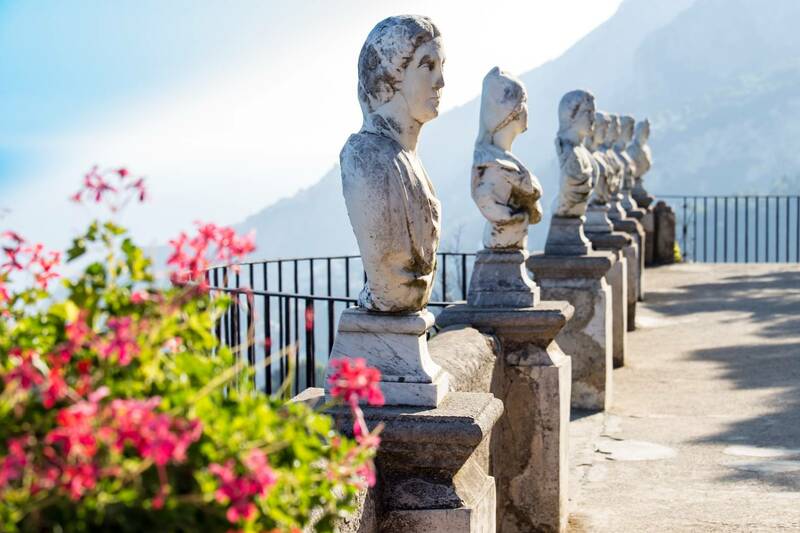 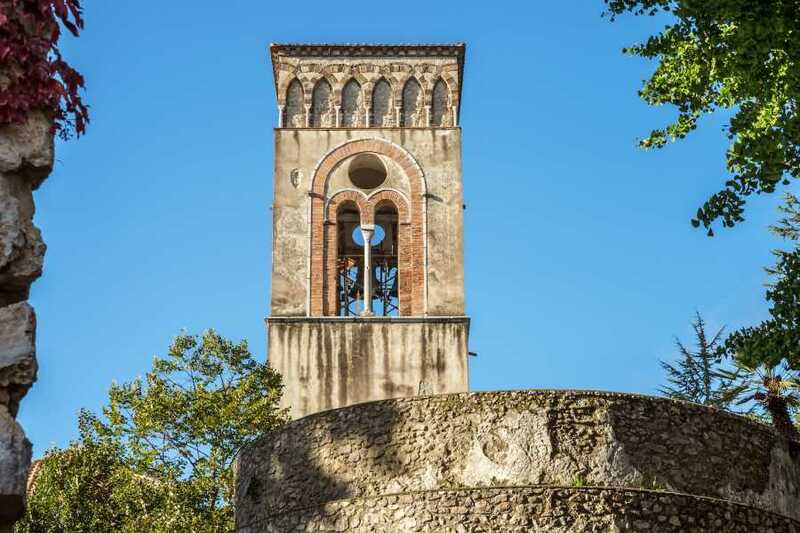 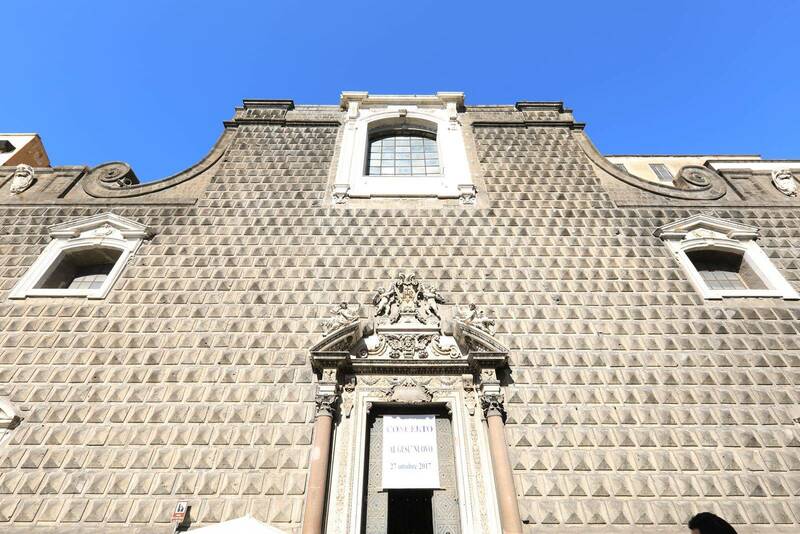 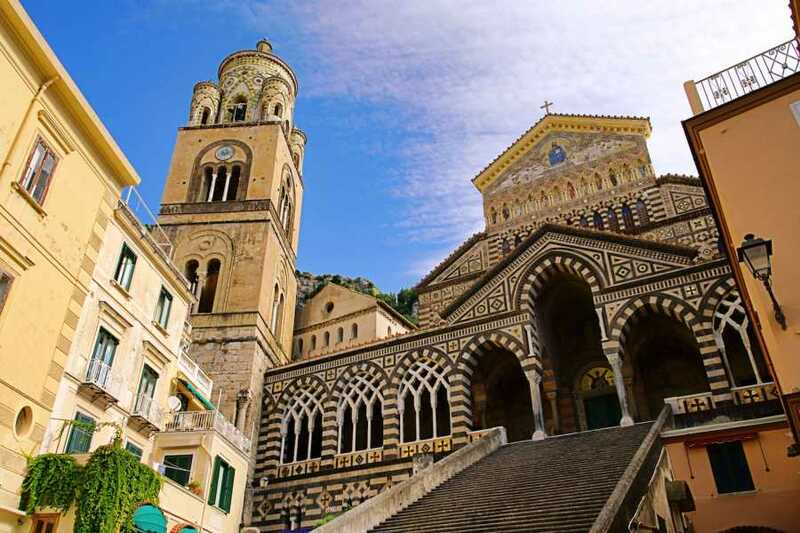 Don't miss the opportunity to visit Naples and famous Amalfi Coast listed as UNESCO World Heritage Site! 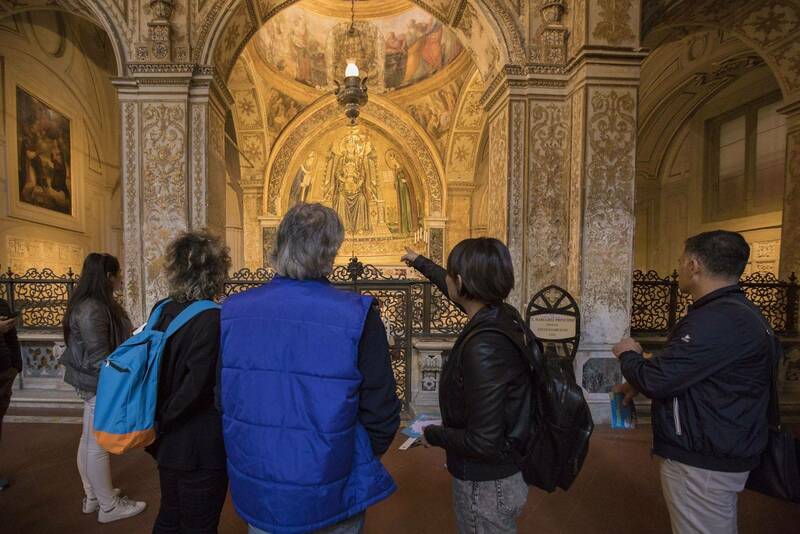 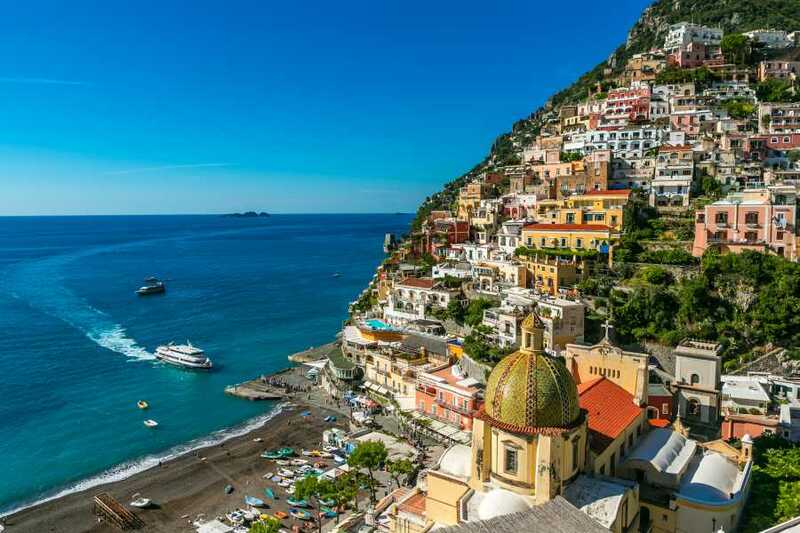 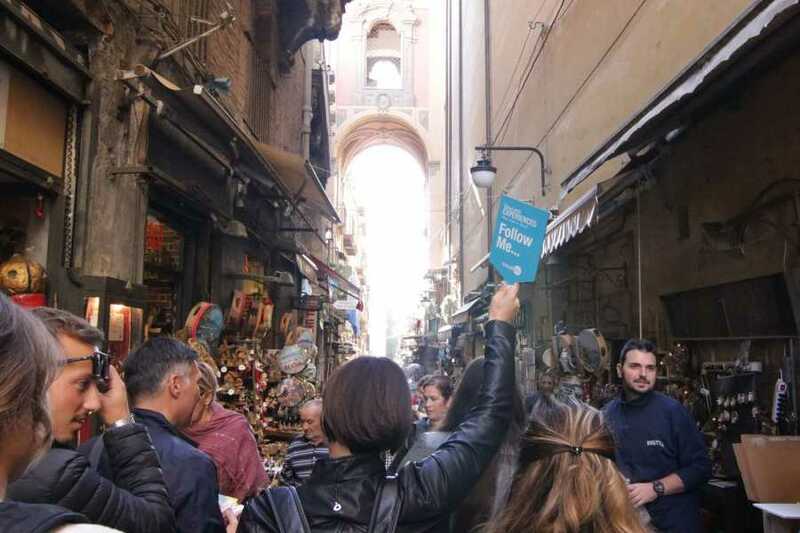 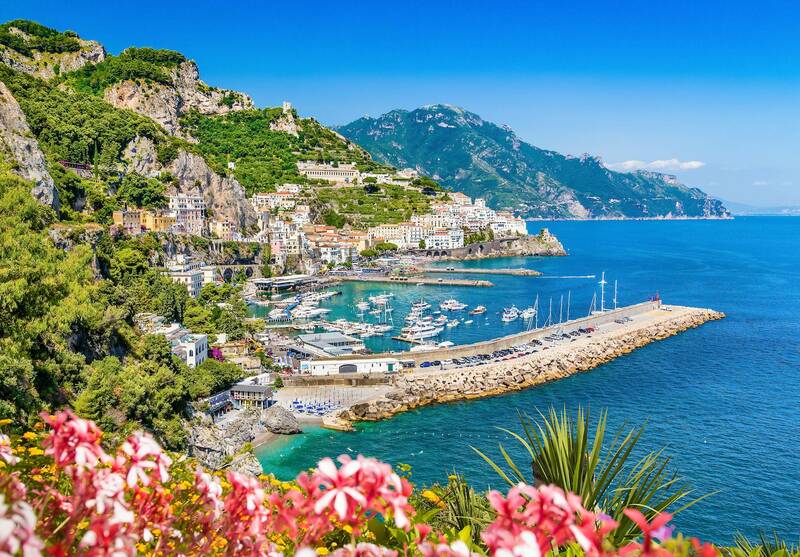 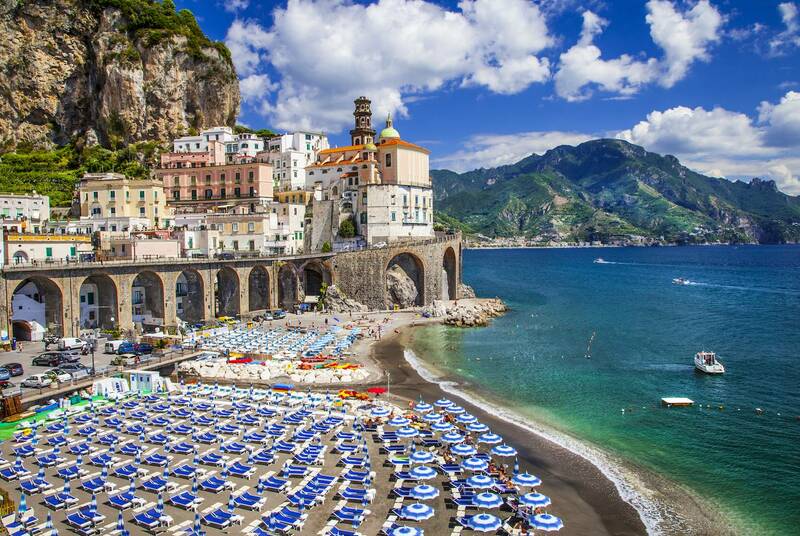 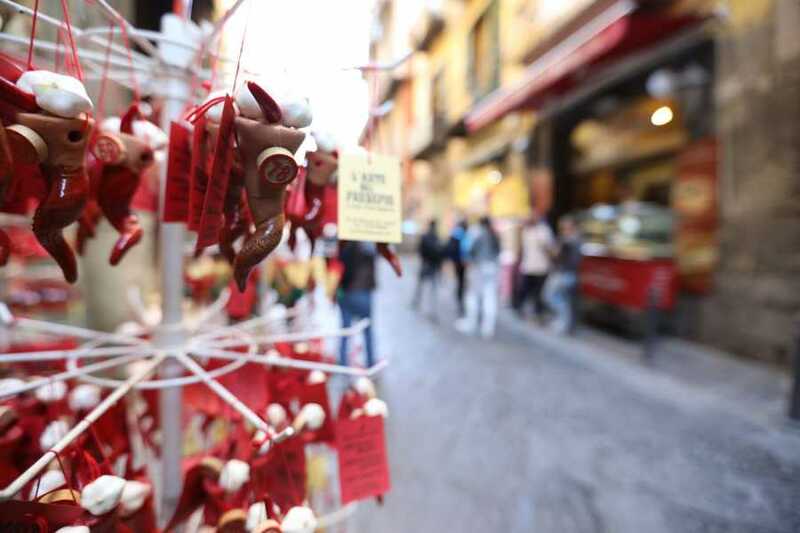 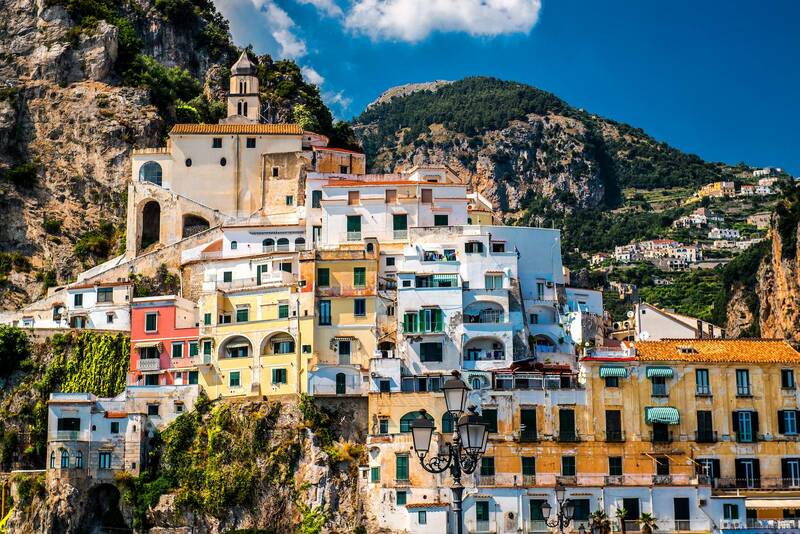 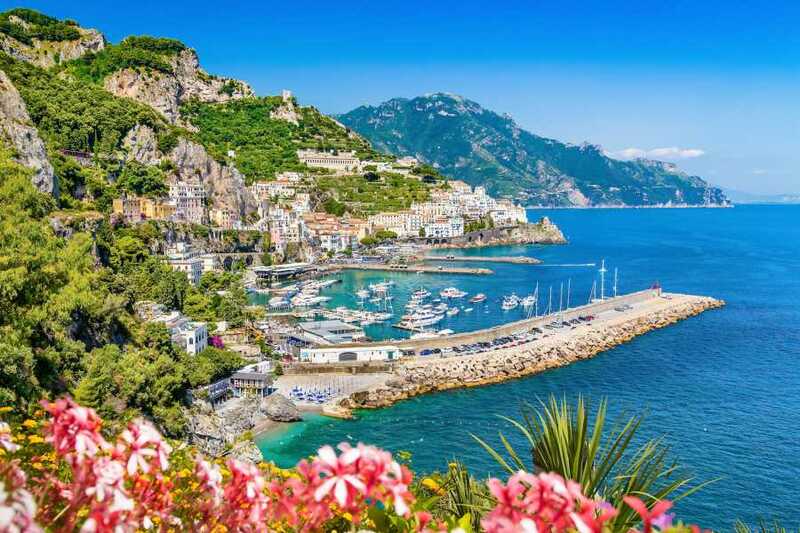 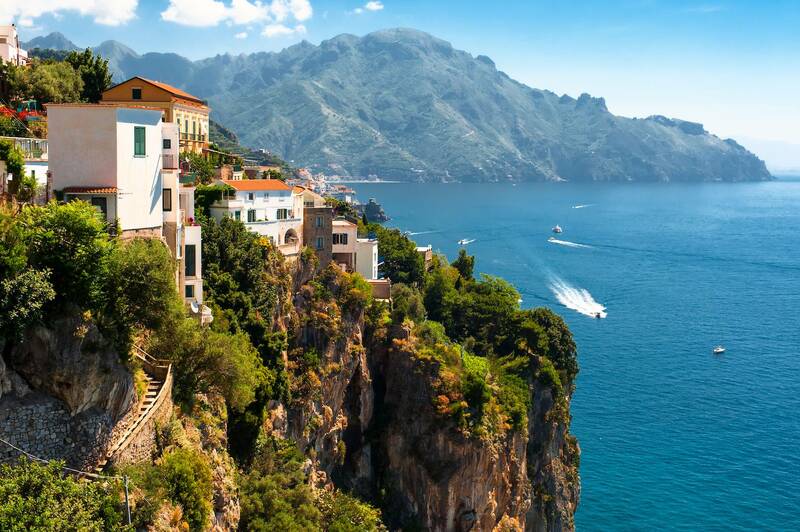 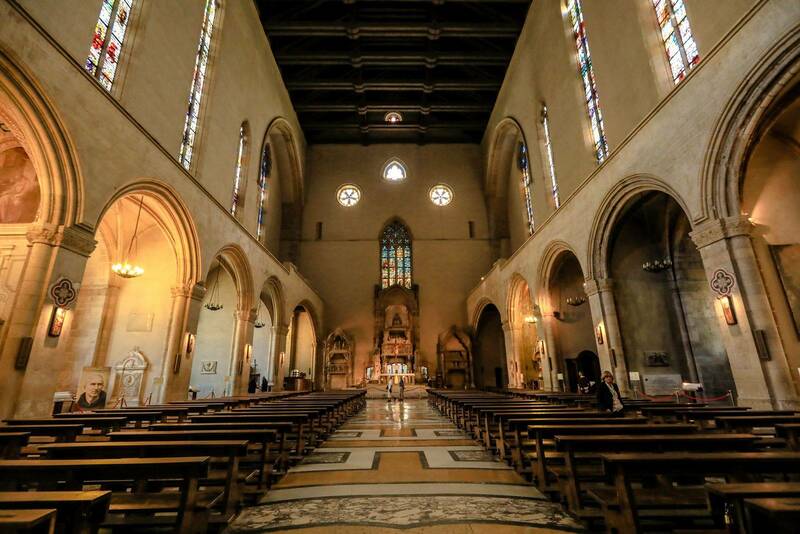 Take the 15% OFF package by booking the Amalfi Coast Experience and Naples Experience tour! 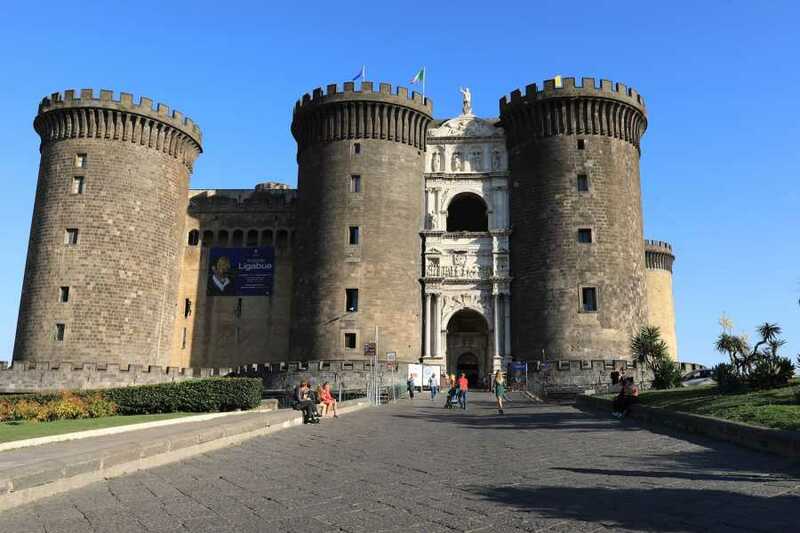 Pick-up from central hotels in Sorrento and transfer by mini-bus to Naples. 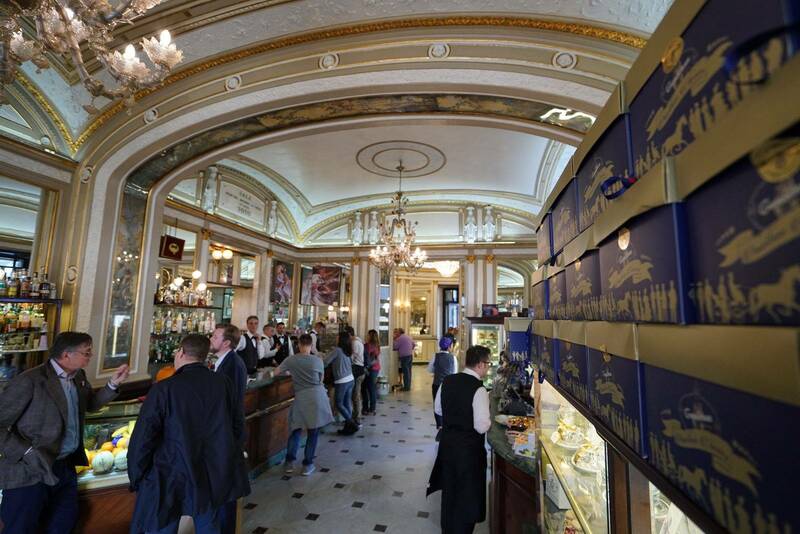 Lunch in a typical Pizzeria and free time. 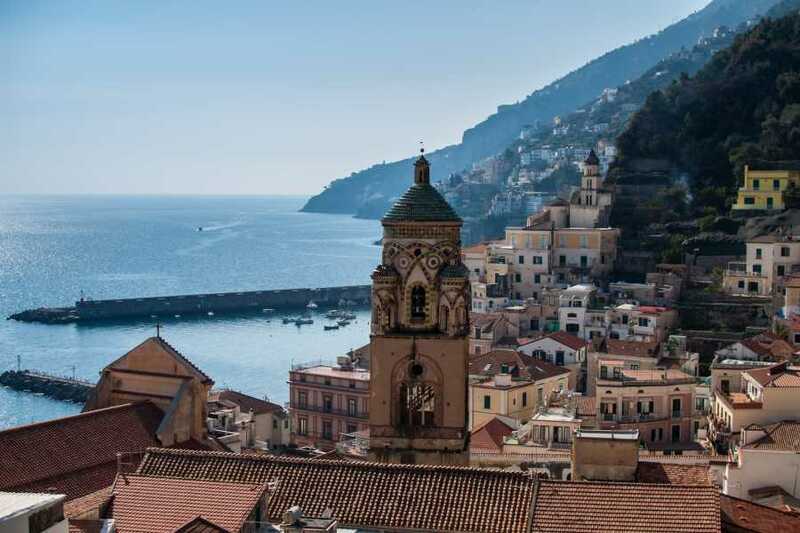 In the afternoon, reach Posillipo Hill to stop there and take panoramic pictures. 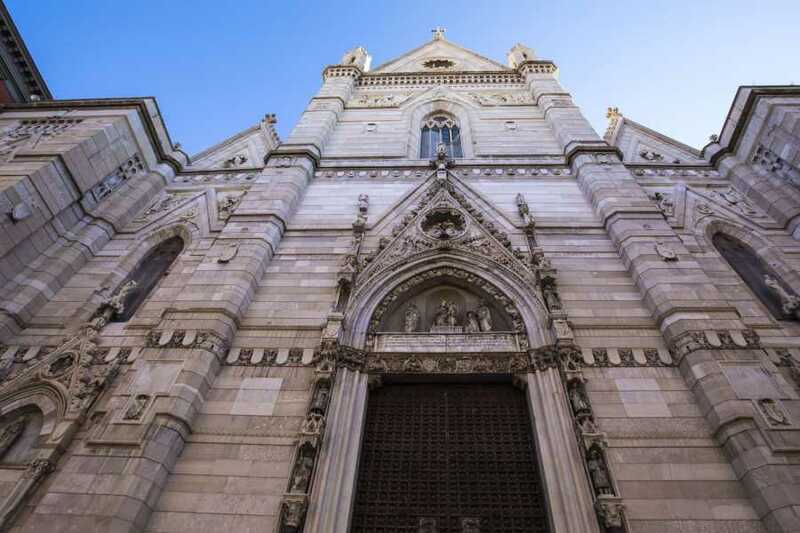 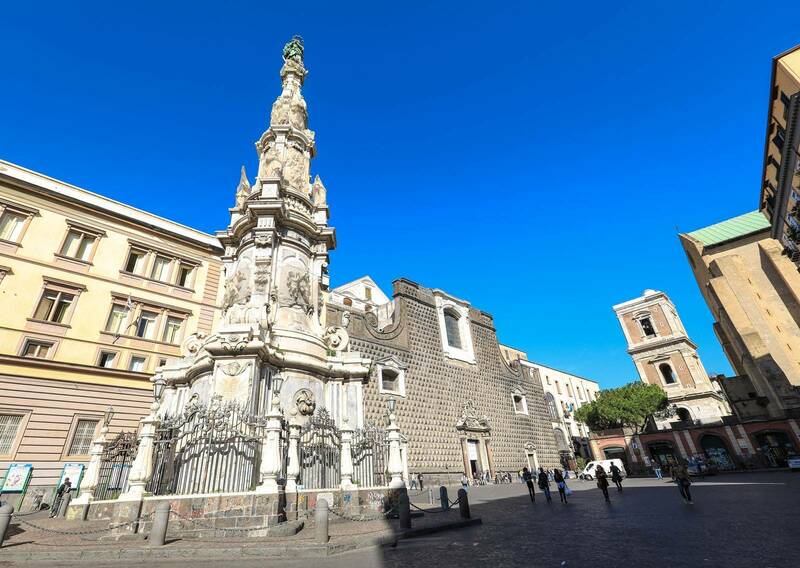 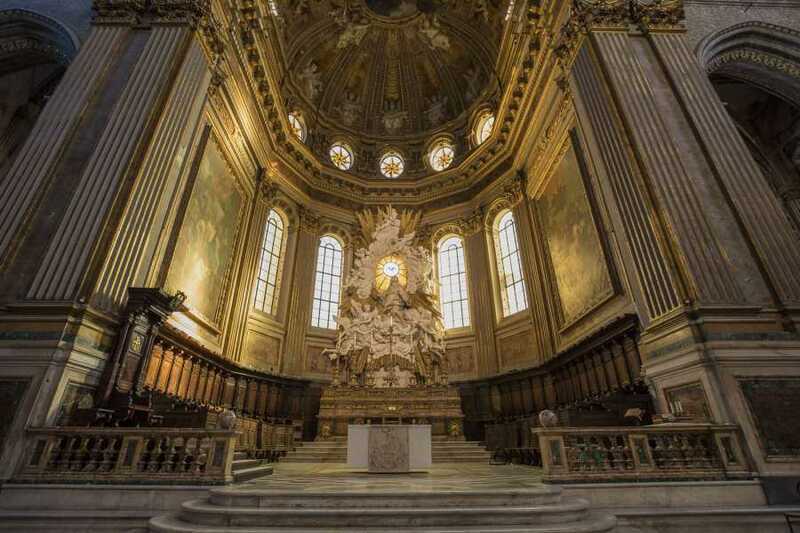 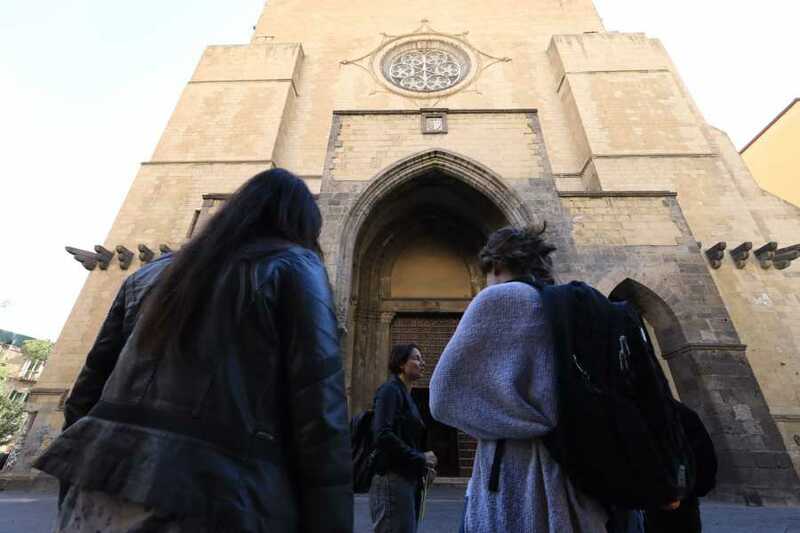 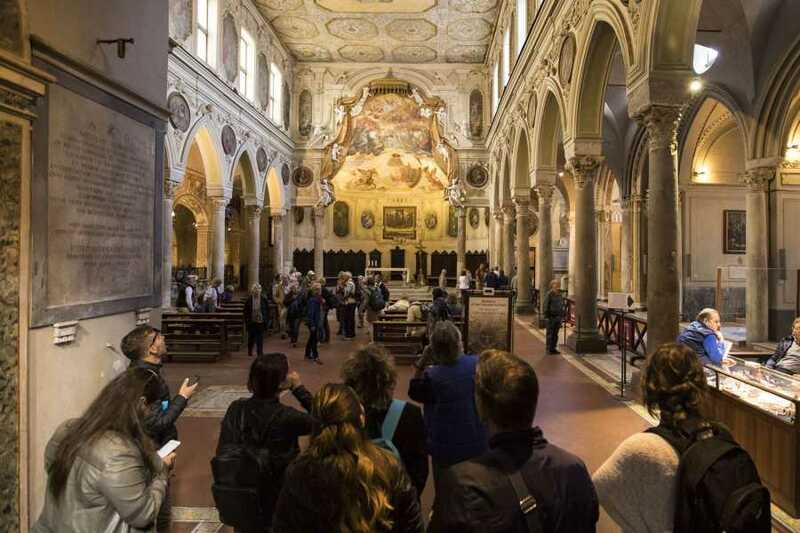 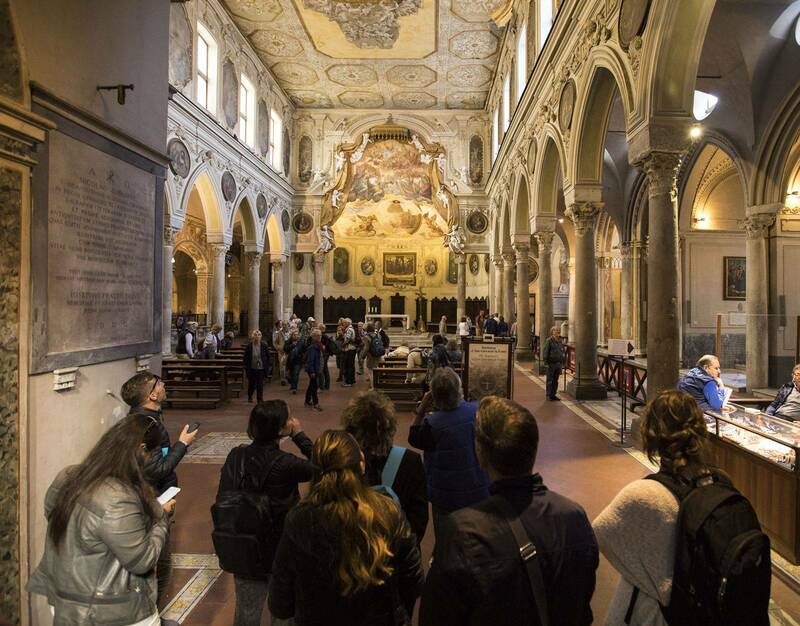 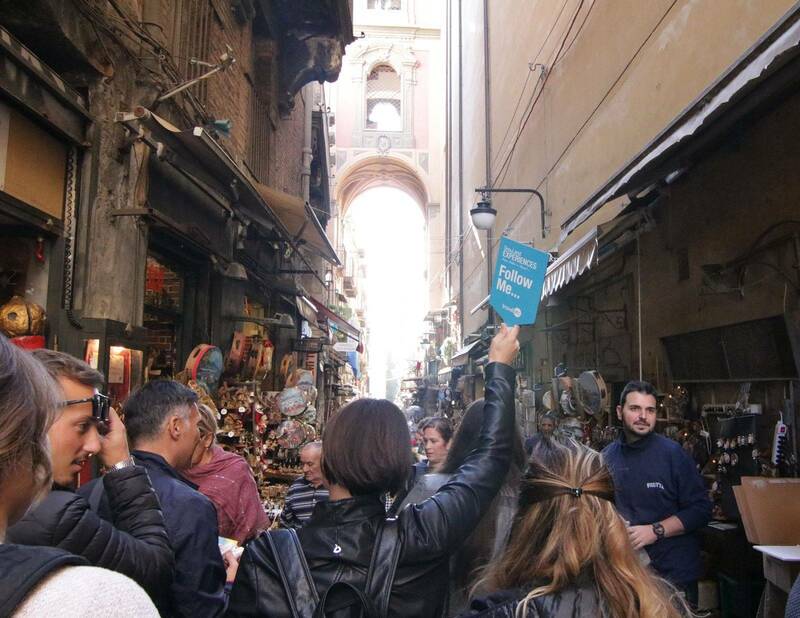 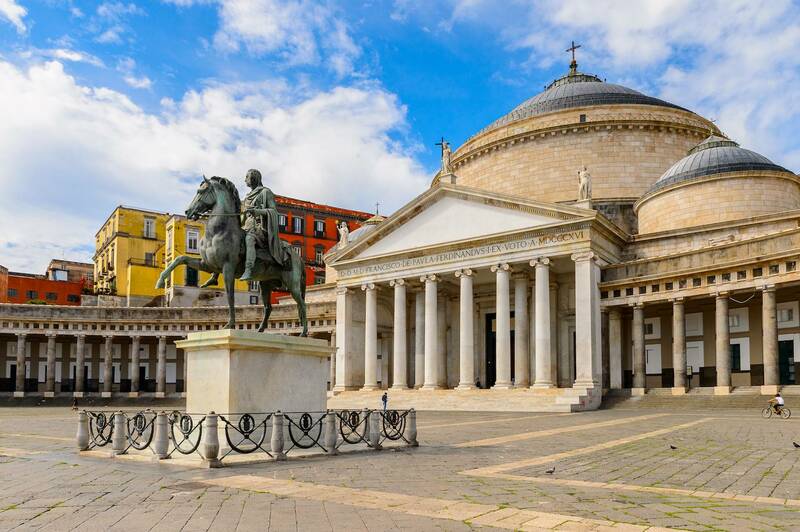 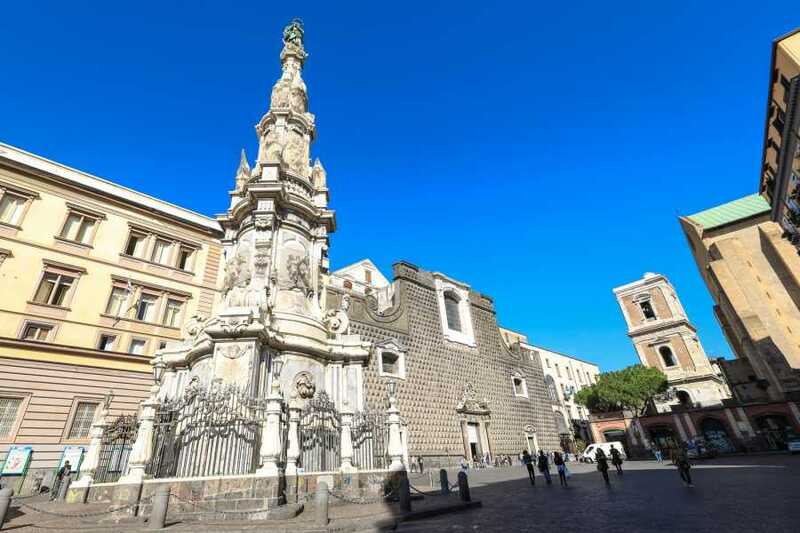 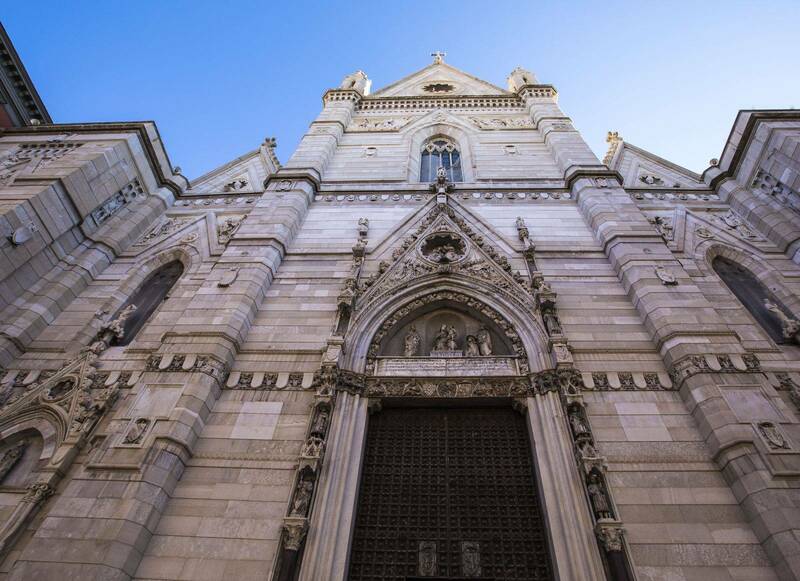 The tour will continue with a walking tour starting from the massive square of Piazza del Plebiscito; continuing then, strolling by the Royal Palace, San Carlo Theatre, Galleria Umberto I, Via Toledo, Trento e Trieste Square. Stop at the famous “Cafè Gambrinus” for a tasting of typical “Sfogliatella” and Caffè.